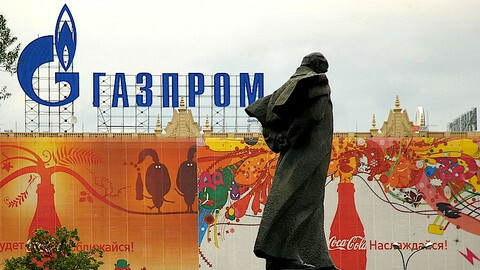 The EU has called Russia's bluff on a recent ultimatum by Gazprom, saying it "would not work". The Russian state energy company had urged the EU to start building additional gas infrastructure to Turkey to secure access to Russian gas. 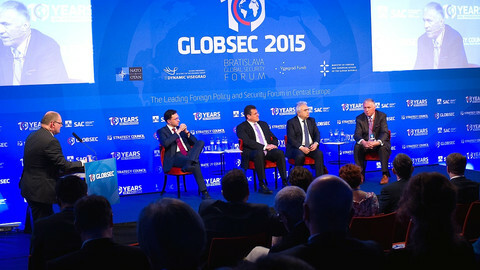 Alexei Miller, CEO of Gazprom, recently told the EU's energy commissioner Maros Sefcovic in Moscow that natural gas currently flowing from Russia to the EU via Ukraine, will in the future only be delivered via Turkey through a new Russia-Turkey pipeline called Turkish Stream, which will substitute the cancelled South Stream project. The EU should start building “the necessary gas transport infrastructure from the Greek and Turkish border … immediately today”, Miller said at the 14 January meeting. “Turkish Stream is the only route along which 63 billion cubic metres of Russian gas can be supplied, which at present transit Ukraine. There are no other options”, noted Miller. 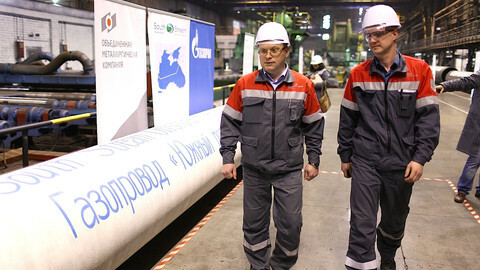 In an interview with the Wall Street Journal, on Thursday (22 January), Sefcovic questioned the feasibility of the Gazprom plan. “A first assessment is that this would not work", he said. “I believe the Russians will have to look at this option again and come up with a viable economic solution that’s also acceptable to the European partners”, said Sefcovic. EU energy ministers seem equally unimpressed. “At this point, they are not planning to discuss this soon on a ministerial level”, an EU source told this website, adding that this could always change and that the issue is being kept under “cautious observation”. The source pointed to the first upcoming regular meeting of energy ministers in Brussels on 5 March as a forum where “it's viable that it will be raised in policy debate”. Similarly, a spokesperson for the EU commission referred to another meeting on energy that had already been scheduled. “The next step as regards the Gazprom plan is the meeting of the high level working group that will take place in Sofia, where this issue will be discussed”. 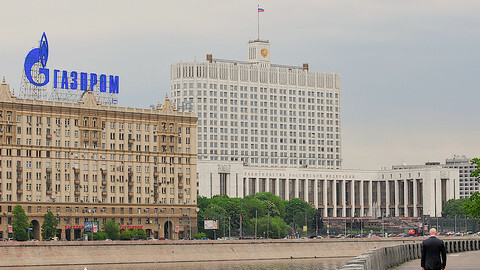 The Sofia meeting had been announced two days before Miller made his statements in Moscow. 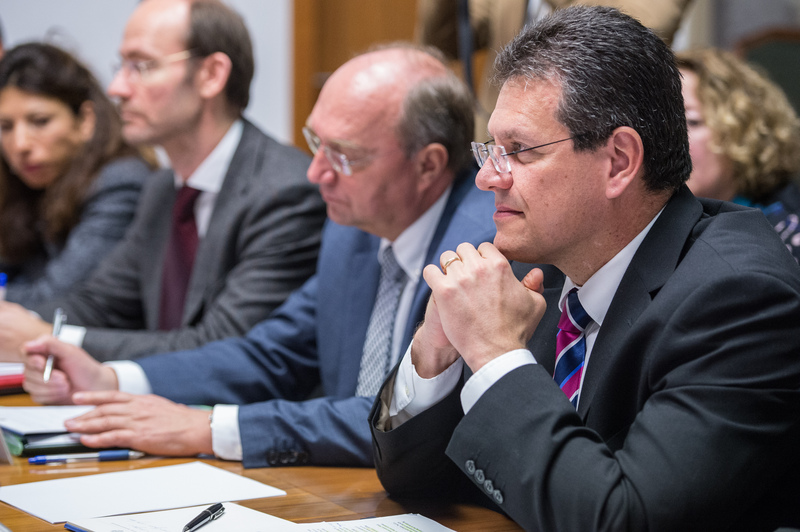 According to the commission spokesperson on Wednesday (21 January), Sefcovic “has sent the invitations to the concerned ministers this week, they are now looking for a suitable date in the coming weeks”. One member state official downplayed the importance of the Miller remarks. 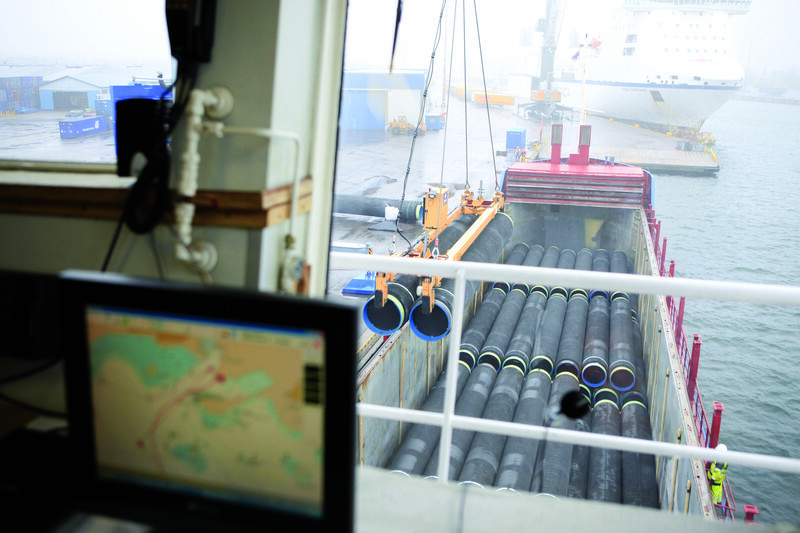 A reason for the EU's relative imperturbability is that the Ukrainian route has become less important for the EU's gas supply, said Fabio Genoese, an energy policy research fellow at the Centre for European Policy Studies. “Back in 2009, during the Russia-Ukraine gas dispute that led to severe interruptions in twelve EU member states, 80 percent of the Russian gas flowing to the EU passed through Ukraine. 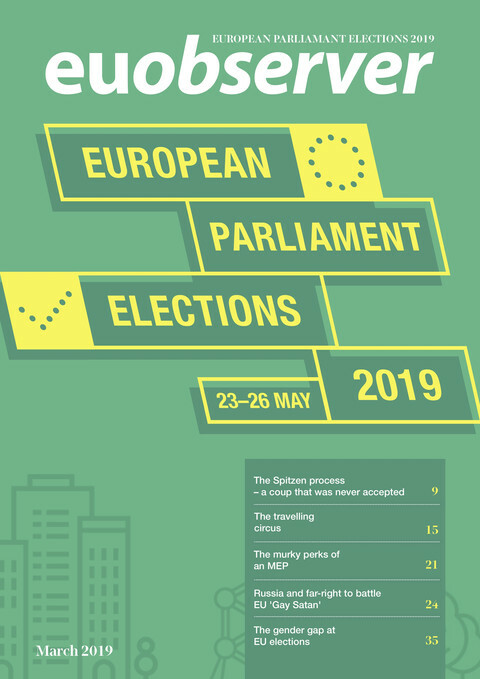 Now it is a bit more than 50 percent”, Genoese noted by email, adding that the impact of an interruption has varying degrees of effect on EU member states. The EU's own gas “stress test” in October 2014 showed that the bloc has increased its resilience in the case of a Russian cut-off. “We have enough alternatives” to the 63 billion cubic metres of Russian gas, a Polish diplomat told this website. The Polish source dismissed Gazprom's ultimatum that Europe's countries should start building infrastructure to link to Turkish Stream. “Imagine someone who used to deliver pizza to your front door suddenly tells you, you should pick up your pizza elsewhere, while there are other suppliers who could deliver to your front door, your natural answer would be: 'OK. If you don't want to deliver, then I will ask someone else to do it'." Does Russia's Turkey pipeline make sense? Can Russia's new Turkish gas project work? A Russian gas cut-off would have a “substantial impact”, but even the most vulnerable countries - Bulgaria, Estonia, and Finland - could get through the winter. 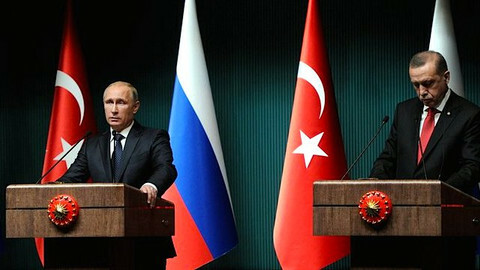 The Russian leader made the announcement in Ankara, citing EU opposition, and urging Bulgaria to seek compensation for $400mn a year in lost revenue. Russia’s recent abandonment of “South Stream” in favour of “Turkish Stream” signals a new strategy on European exports. How likely is it that Turkish Stream, the reincarnation of South Stream, will succeed as a replacement of the Ukrainian gas route?